Late post! 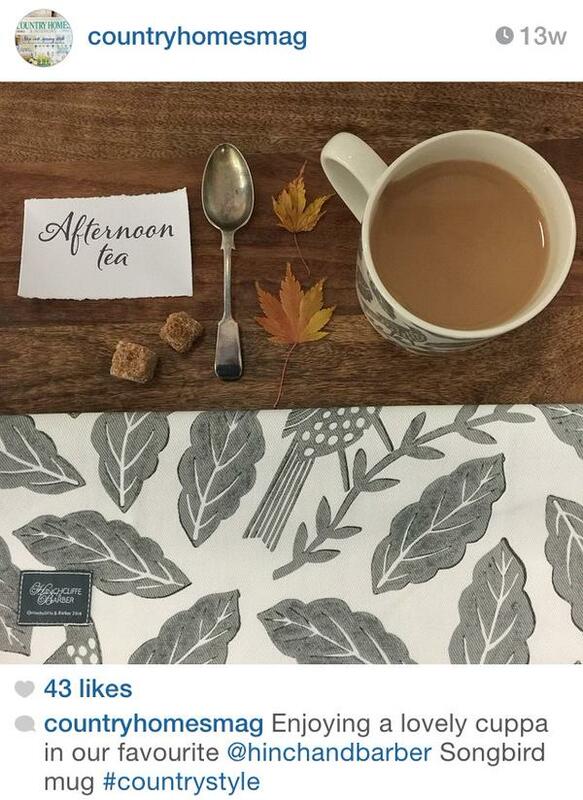 spotted our beautiful Songbird Grey Mug and Tea Towel featured on Country Homes and Interiors Instagram page. Loving the picture guys, thank you for sharing!